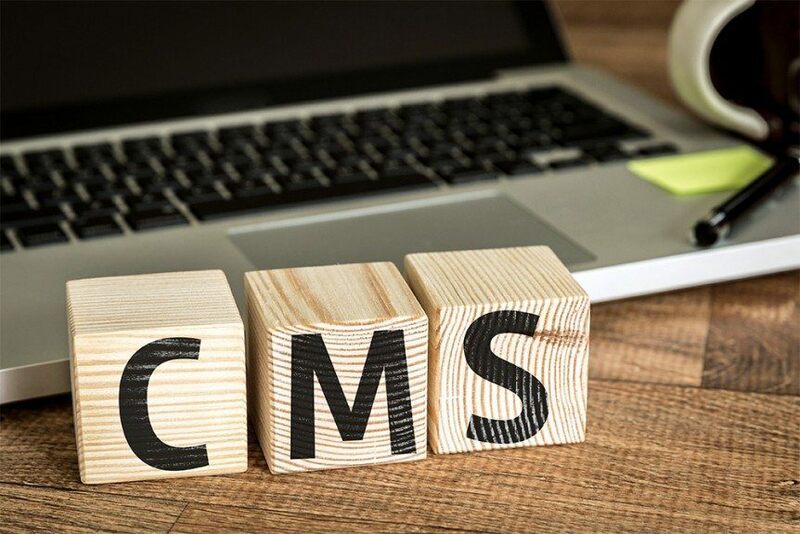 Nowadays a Content Management System (CMS) is often considered a crucial part of a business’ website and, yet, somewhat surprisingly, many organisations are still not familiar with what this technology can do for them. You have a brand new website designed that showcases all of your products and services and makes it easy for your potential customers to find out what it is exactly that you can offer them. This is great for the first few months but then you decide to introduce a new range and make some changes to your pricing structure. Unless you have the technical skills to update the website yourself you’re going to have to go back to your web design company and ask for their help. Not only is this going to cost money, it’s far from practical should you find yourself needing to make updates on a regular basis. A Content Management System (CMS) essentially allows anyone, even someone who isn’t particularly tech-savvy, to quickly and easily make changes to the content of a website. A good CMS will give you the power to add new products, change prices, publish blog posts and all kinds of things in-between. So, when you make an off-the-cuff decision to run a special promotion, you have the ability to update your website without the need to involve your web designer. All you have to do is login to the admin section of your website and a few clicks and keyboard strokes later, you’re ready to publish to the web. If that sounds pretty cool it’s because it very definitely is. Content management systems are nothing new to the web design industry but in recent years they have come on in leaps and bounds. While not all businesses are familiar with this technology, it has the potential to massively simplify the process of managing and maintaining a website. Speak to Freshly Squeezed Design today to find out more about how a CMS based web design can help your business.